Kevin has 35yrs experience in health care, the last 9 he has combined with his passion which is Traditional Chinese Medicine. Integrating his understanding of Western Medicine with the holistic insight of Chinese Medicine to deliver high level healthcare with the best possible outcomes for all clients. His practice is grounded in the belief that the most effective path to health and well-being is through an individualised approach that actively engages the whole person to address emotional and spiritual as well as physical imbalances. 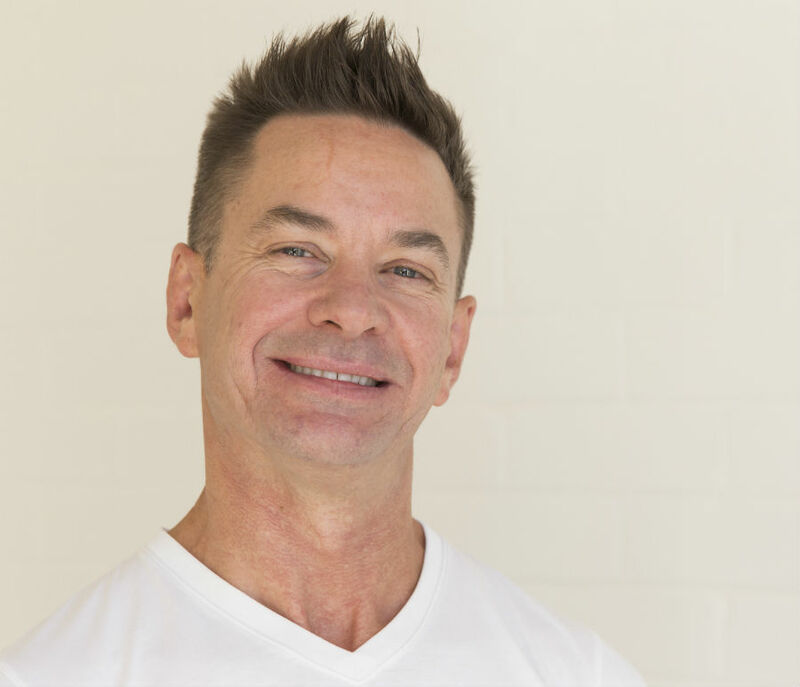 Kevin has a keen interest in IVF support (acupuncture as an adjunct to IVF), pregnancy related musculoskeletal pain, sports injuries and pain management. He utilises a combination of modalities which may include acupuncture (both Japanese & Chinese styles), Chinese herbal medicine, cupping, moxibustion along with dietary and lifestyle advice. Graduate Certificate in Emergency and Trauma Nursing. Kevin is available by appointment on Tuesdays 8am-7pm, Wednesdays 8am-7pm, and Saturdays 7am-3pm. For further enquiries please contact Kevin at the House of Fertility & Healing, 02 9560 1100 or book yourself in online via this website.